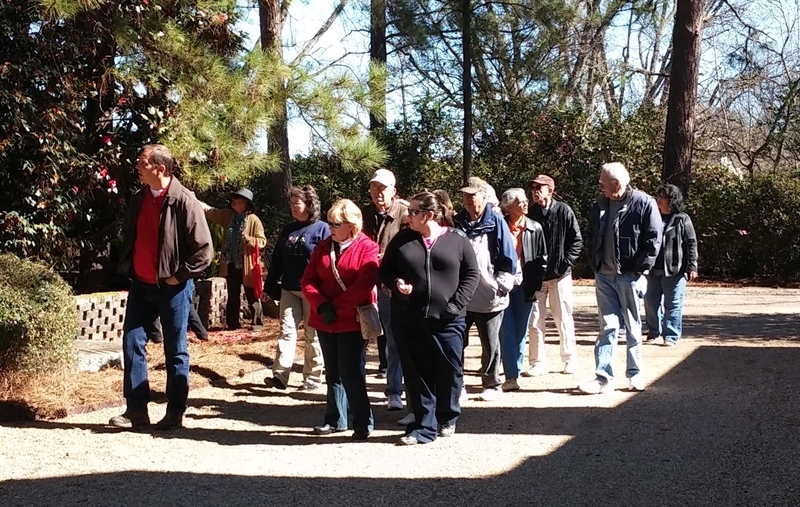 Reservations for tours guided by a professional horticulturist and deluxe guided tours with boxed lunches are still being accepted through the remainder of the camellia blooming season. Call now for Box Lunch and Guided Tour Reservations! Professionally guided tours can be scheduled for groups of ten or more Tuesday through Friday in January, and Monday through Friday in February for $5 per person. Box lunches can be ordered with February tours for $15 per person (includes tour guide and lunch). Guests may pre-order sandwiches on artisanal bread with a choice of ham with lettuce and tomato, turkey with lettuce and tomato, chicken salad with lettuce and tomato, as well as vegetarian and gluten free options. Each lunch includes bag of chips, a pickle spear, a fresh fruit salad, a homemade cookie, and a chilled bottle of water. Lunch is served between 11:00 a.m. and 1:00 p.m. Tours can be scheduled either before or after the meal. Make your reservations early for the best scheduling options. Call (877) 422-6355 to make reservations and payment. Lunches and guided tours are available through March, 2019. Admission is $5 for adults, $4 for seniors, and free for children under 12 and American Camellia Society members. Massee Lane Gardens is located at 100 Massee Lane, Ft. Valley, Georgia. Click here for driving instructions and information on the gardens. Call toll free at (877) 422-6355 to schedule a guided tour or to reserve a boxed luncheon. For more information, email ask@americancamellias.org. 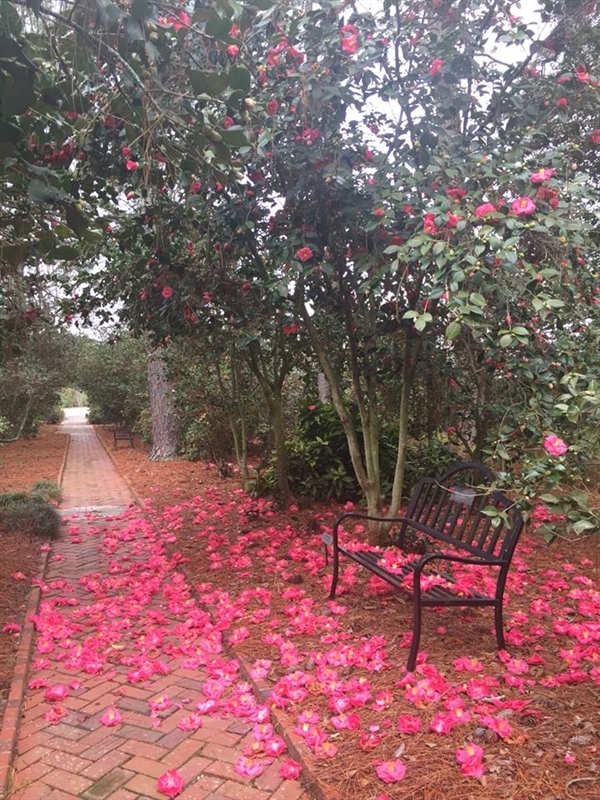 Massee Lane Gardens is celebrating a half-century as one of the most prized camellia gardens in the nation, thanks to the generosity of Fort Valley, Georgia’s David Coleman Strother, a founding member of the American Camellia Society. 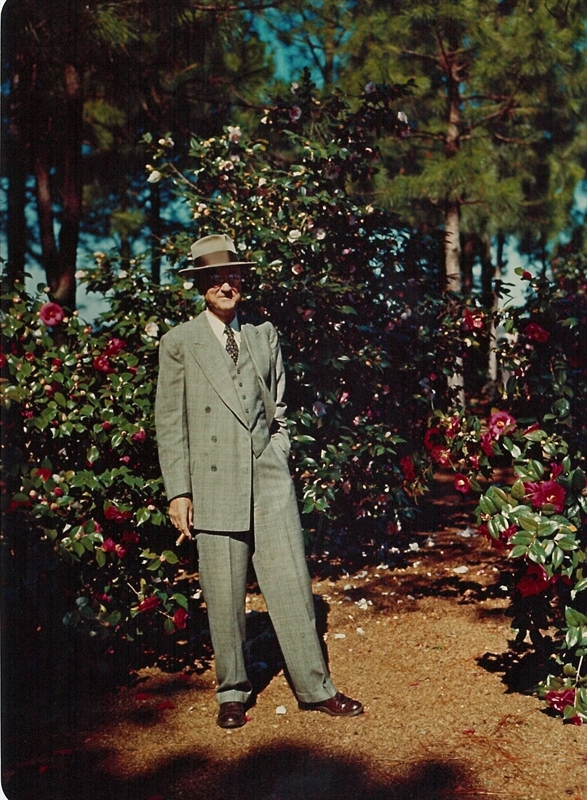 The central Georgia businessman guaranteed the future of the American Camellia Society when he deeded his private seven-acre camellia garden and adjoining 120 acres of farm land to become the Society’s permanent headquarters a half century ago. The love and care Strother bestowed on the camellias he selected for his private garden transformed each one into an exquisite jewel. The treasures he planted in the 1930s are still a joy to contemplate. The 2019 Festival of Camellias will showcase the history of the genus Camellia, the history of the American Camellia Society, and the history of Massee Lane Gardens during the camellia blooming season with a live camellia plant sale, special events, tours, and box lunches. A history exhibit and art by work local students will be on display throughout the season. Located just a few miles south of Fort Valley, Georgia, Massee Lane Gardens is in full bloom in the cool months of the year, with the largest quantity of camellias in peak bloom during the month of February, and continue blooming through early spring. Visit throughout the season to see all of the mid and late season varieties . An easy to follow map of the 30-acre botanical garden and museum galleries allows guests to tour the seven specialty camellia gardens at their own pace.